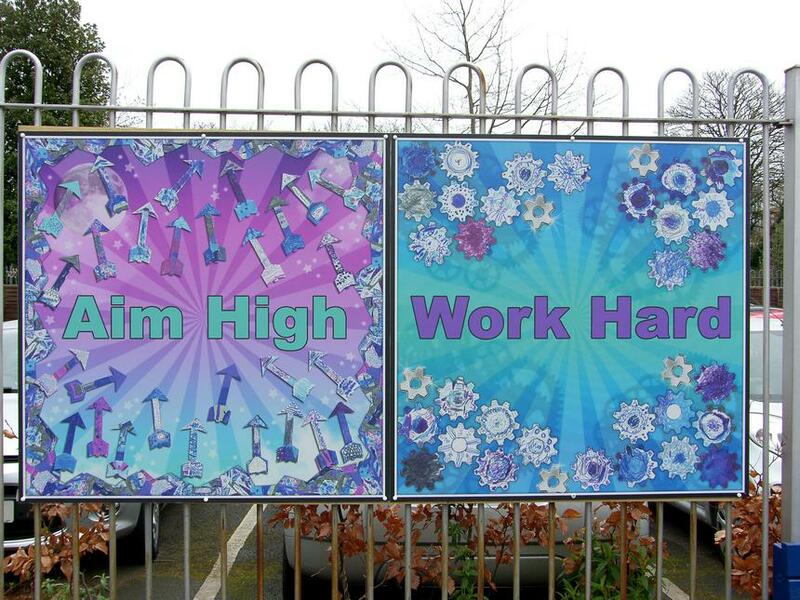 " Staff and pupils have taken to heart the school's aims and values and do indeed "aim high" and "work hard" . Relationships are warm. 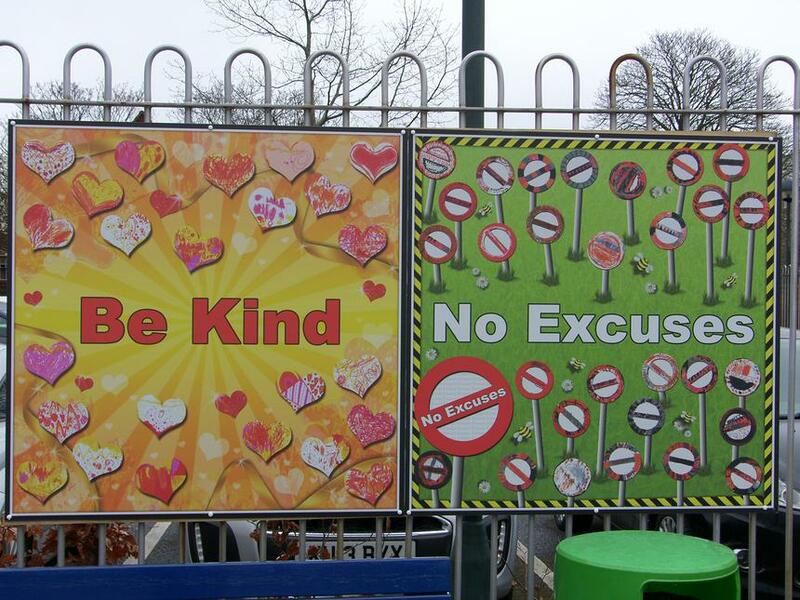 Pupils are kind to, and respectful of, one another. 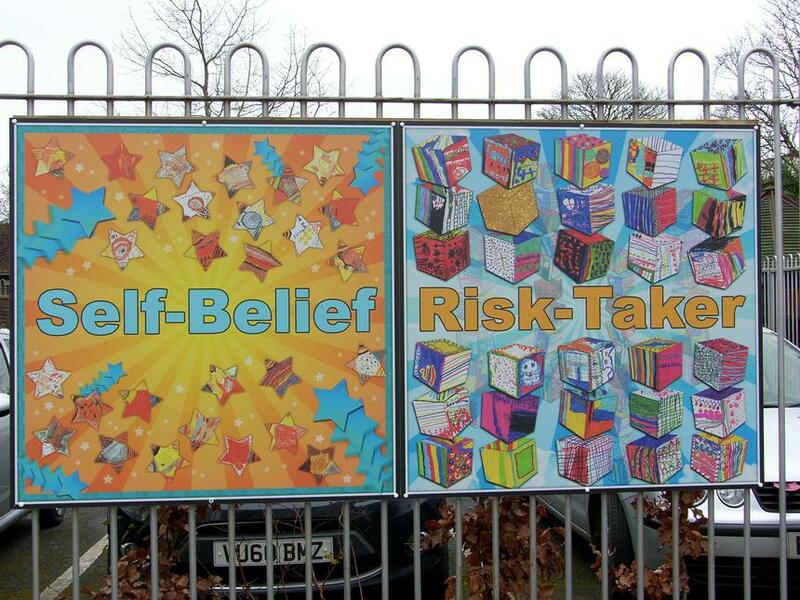 They are eager to explore, are positive and unafraid of taking risks with their learning". Ofsted Report June 2018. 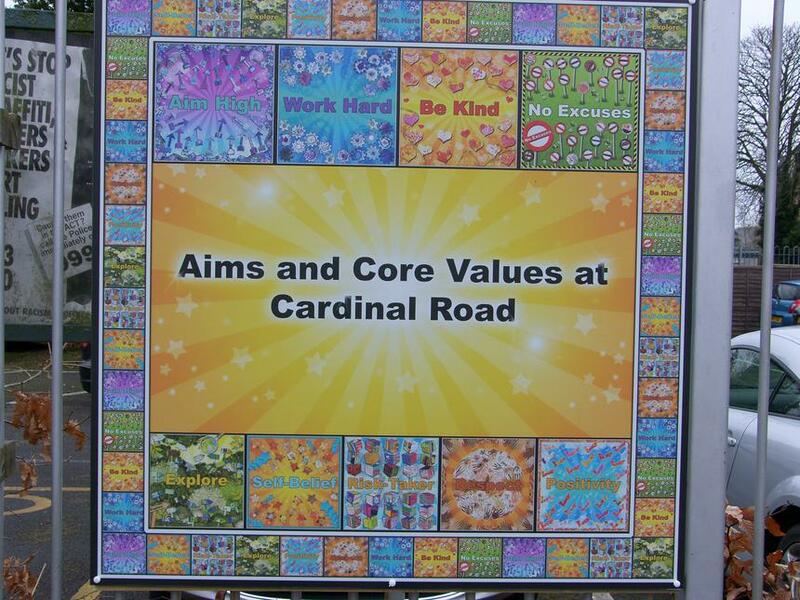 We are committed to learning and working with other schools. 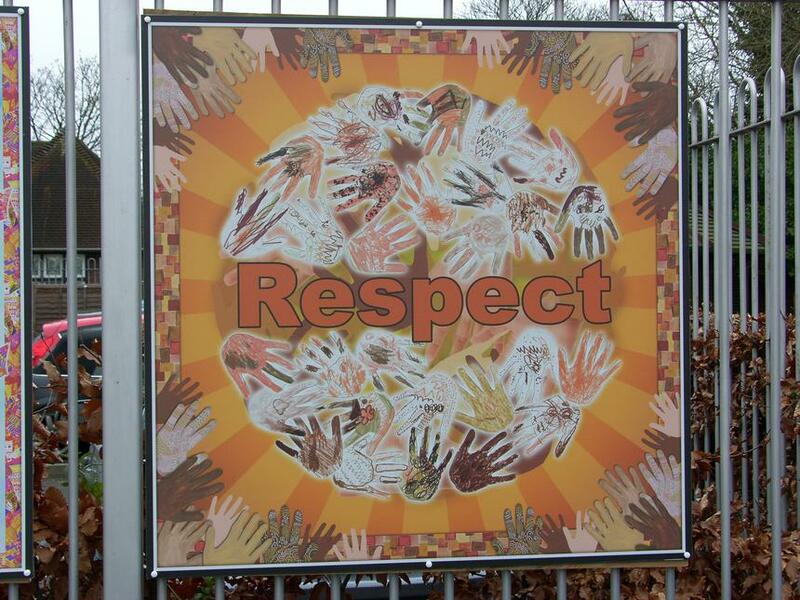 We belong to Hounslow Education Partnership and uphold its' vision. Our school-led improvement partnership enables us to deliver the best possible educational experiences an outcomes for all the children and young people of Hounslow and drives our collective responsibility and ambition for their achievements. 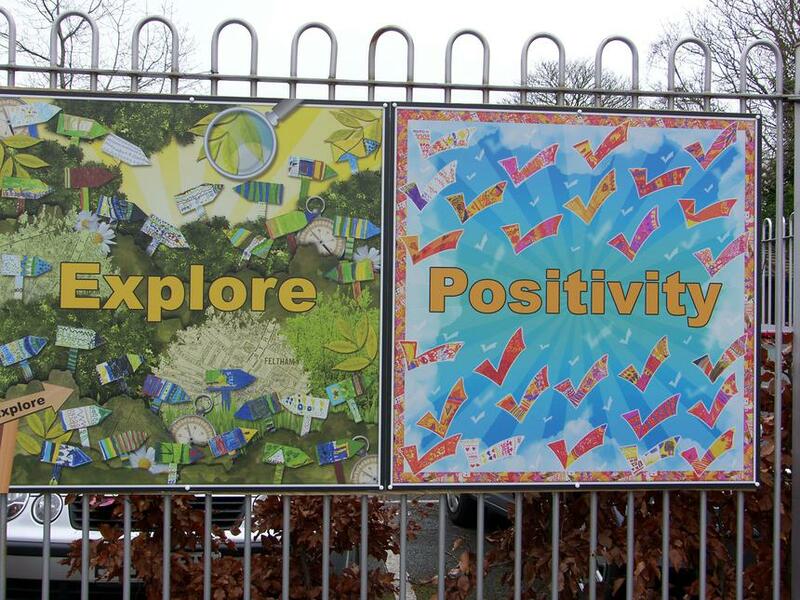 Our approach is collaborative and inclusive of all Hounslow schools and promotes a rigorous culture of review, reflection, challenge and support drawing on the skills and expertise in our schools and beyond. London Borough of Hounslow Links to education and learning page.